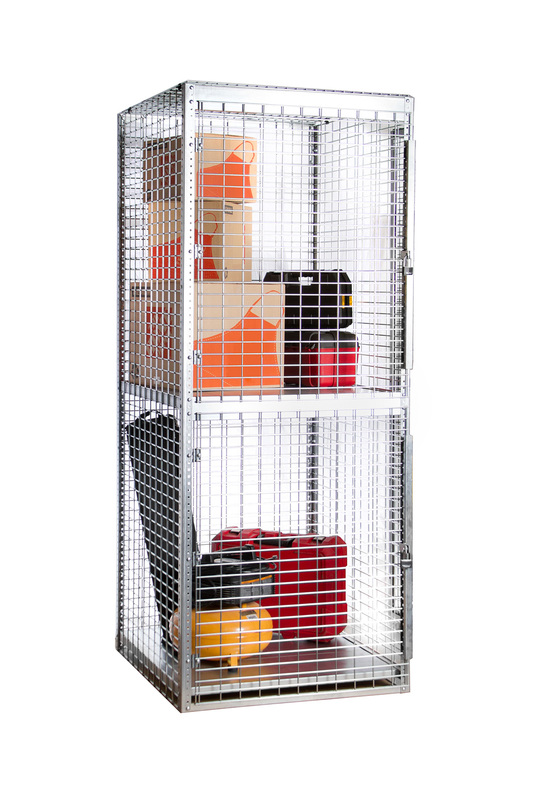 Saf-T-Stor® Cylinder Cabinets provide compact storage for compressed gas cylinder tanks while protecting them from damage, theft and unauthorized access. 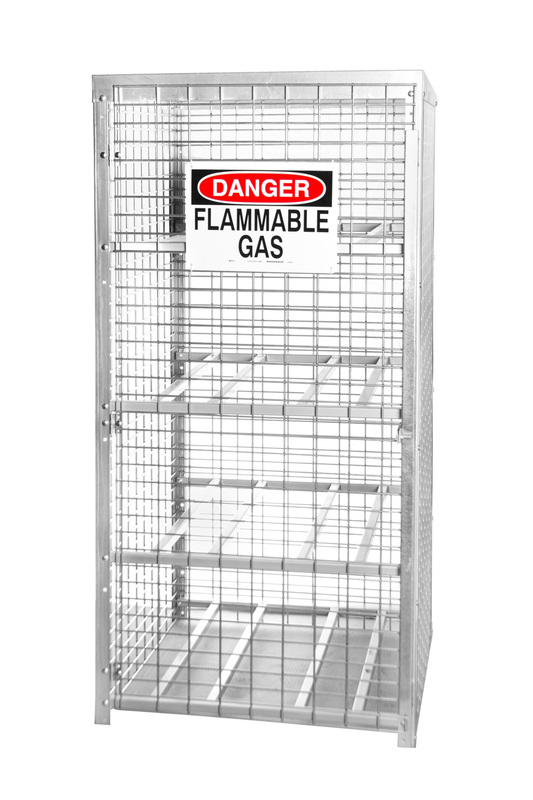 You can rest assured that your tanks will be safe as our cabinets exceed OSHA 1910.110 requirements and NFP standard 58-79 and all purchases come with an OSHA-compliant “Danger Flammable Material” sign included. 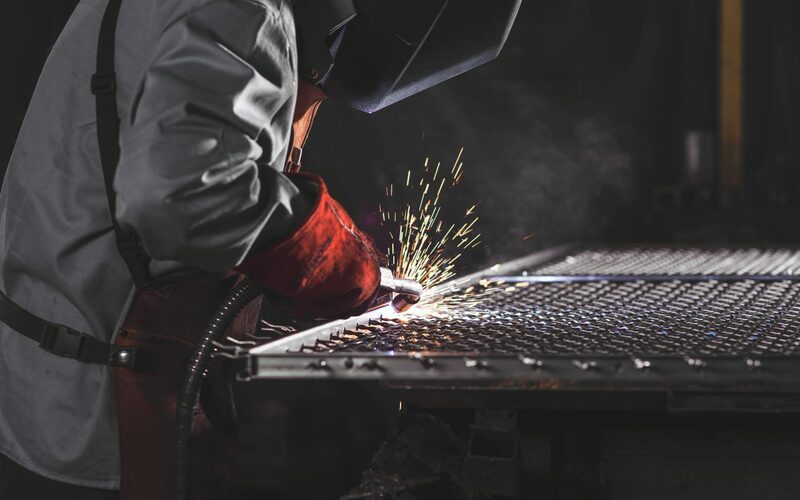 Whether you need to store your tanks inside or outside, the galvanized finish of Saf-T-Stor® Cylinder Cabinets can withstand the elements while resisting rust and corrosion. 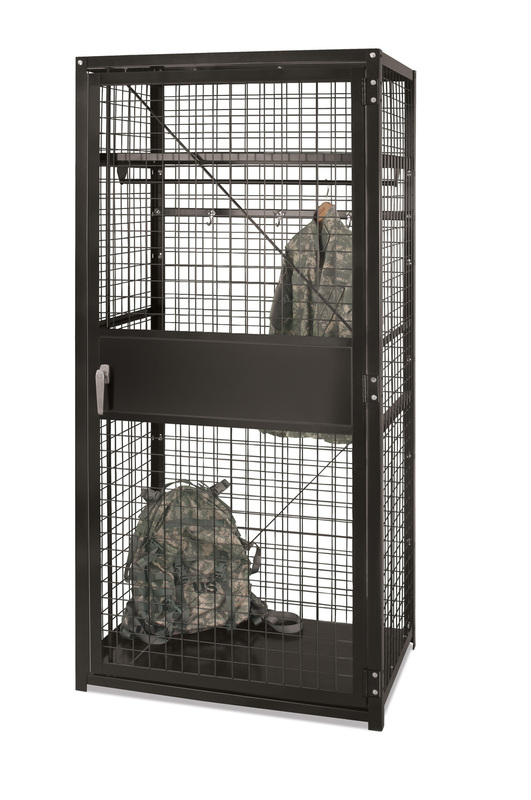 With a wide variety of models – including horizontal, vertical and combination storage configurations – you can design a cabinet to fit your exact needs. The galvanized finish makes our Saf-T-Stor® Cylinder Cabinets suitable for any industrial environment. With a wide variety of sizes, you can choose the Cylinder Cabinet that best fits your needs. 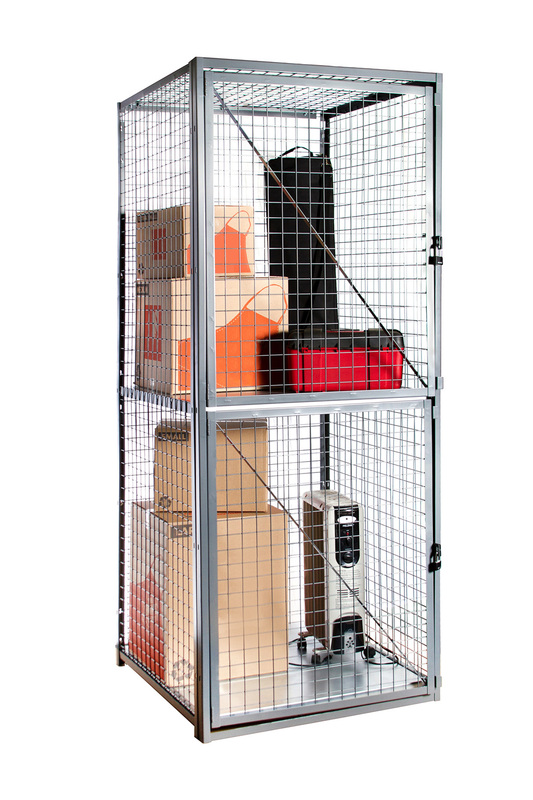 All Folding Guard Cylinder Cabinets exceed OSHA 1910.110 requirements and NFP standard 58-79. All components are slotted, making assembly quick and easy using only common hand tools.